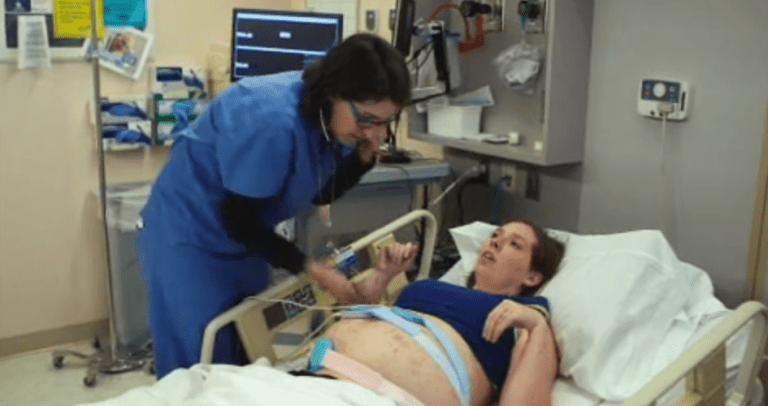 Meet the woman whose body became allergic to her own unborn babies and could do nothing about it. When Alyse fell pregnant with her second set of twins she was as excited as any expectant mother would be. That was until she started getting signs that all was not well. 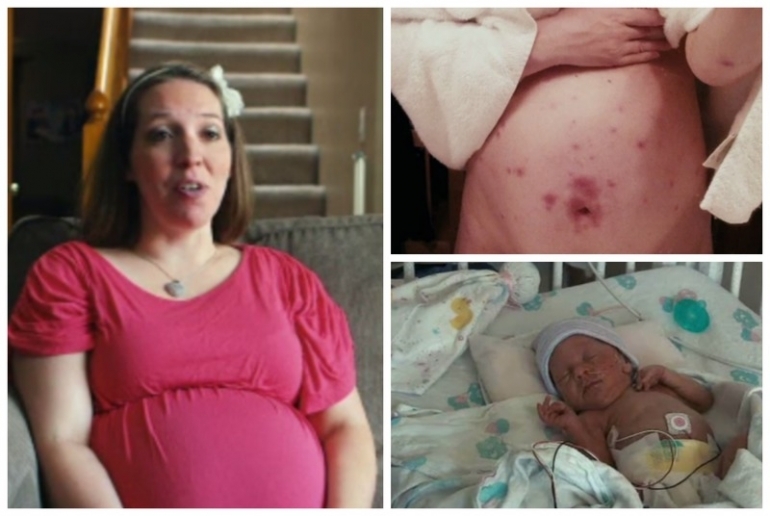 Alyse’s skin broke out in painful sores, and then she started getting blisters underneath the skin. Alyse was rushed to hospital when it got particularly bad and was diagnosed with a rare skin condition called Pyoderma Gangrenosum, or PG for short. 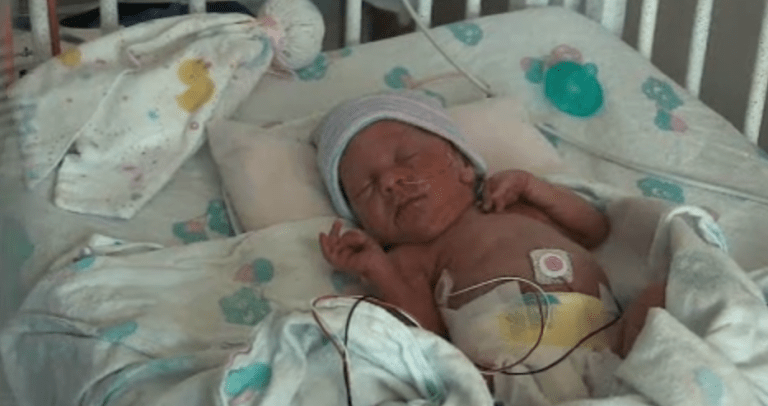 The condition was brought on by her pregnancy and her body becoming allergic to her babies. According to doctors, treatment is difficult because of the pregnancy – when the babies kick it’s so painful because they cause tearing inside. Steroids are needed but too much can affect the blood sugar levels of both mother and babies, so they have to give her the lowest dose possible to keep the lesions away. Thankfully though the babies were born without further complications and didn’t have any PG lesions themselves, which was the other fear. “I don’t think we’ll have any more kids. We have four amazing blessings and that makes our family complete,” their parents said. PG is a rare disorder which affects one in every 50,000 pregnancies. It shows up as blisters and can cause severe itching. There is also quite a risk in the sores becoming infected, which can lead to all kinds of complications with the baby.